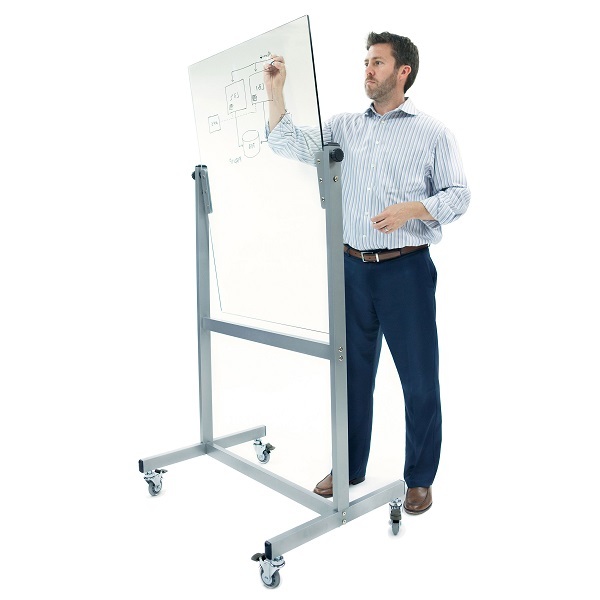 Frosted surface, glass whiteboards provide long term durability with a modern aesthetic appeal. 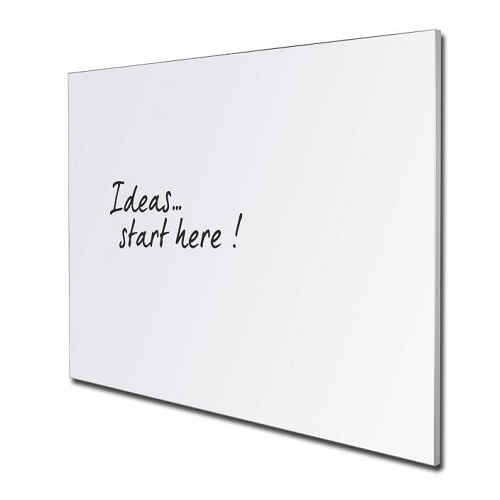 The frameless design blends seamlessly into any environment. 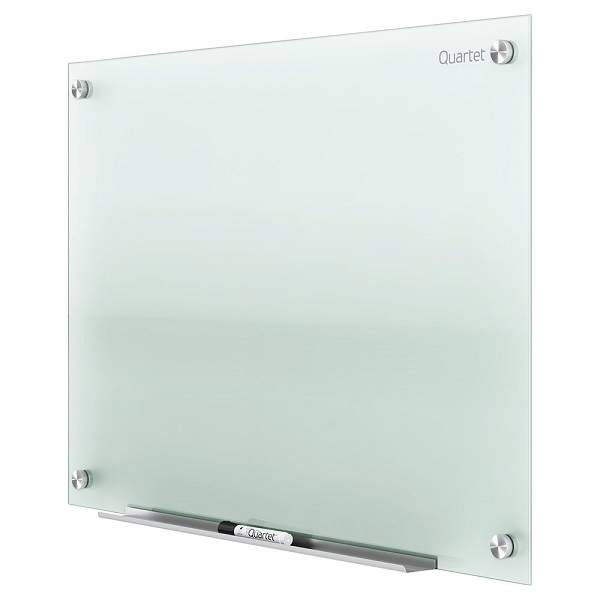 The tempered 4 mm non-magnetic glass surface will not stain, ghost, scratch or dent despite heavy use and has a 15 year surface warranty. 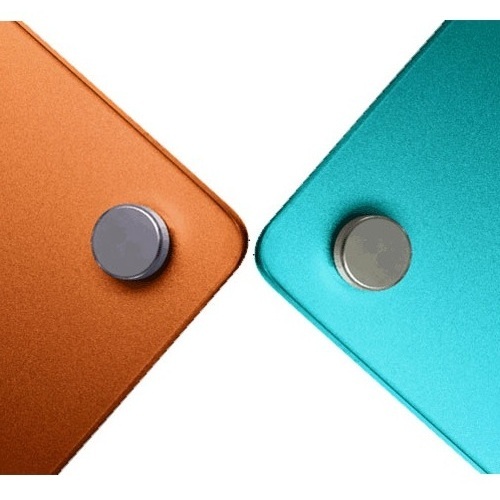 Colour - Standard Frosted Non-Magnetic. 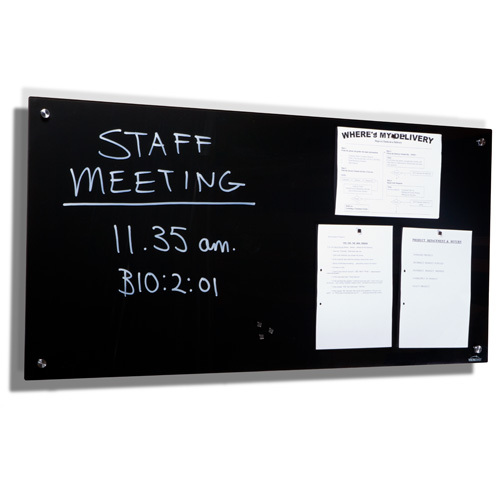 Black surface, magnetic glass whiteboards provide long term durability with a modern aesthetic appeal. 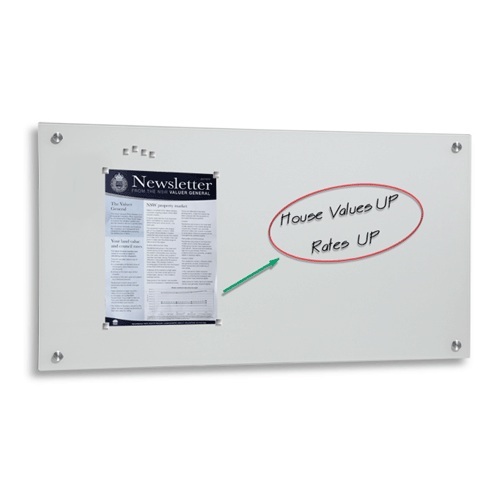 The frameless design blends seamlessly into any environment. 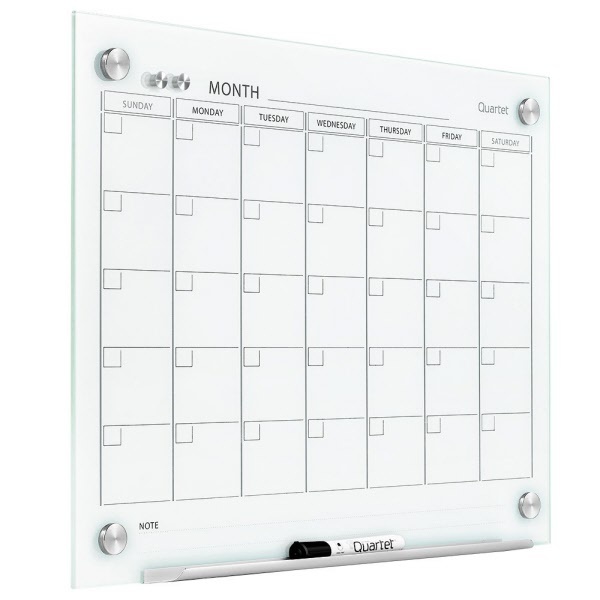 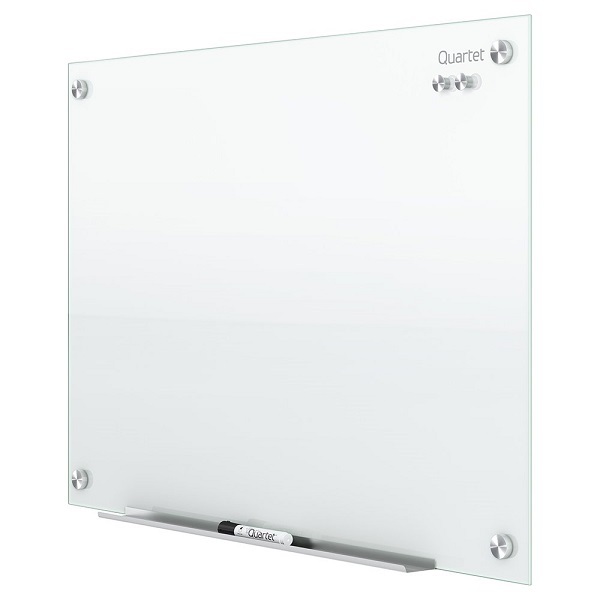 White surface, magnetic glass whiteboards provide long term durability with a modern aesthetic appeal. 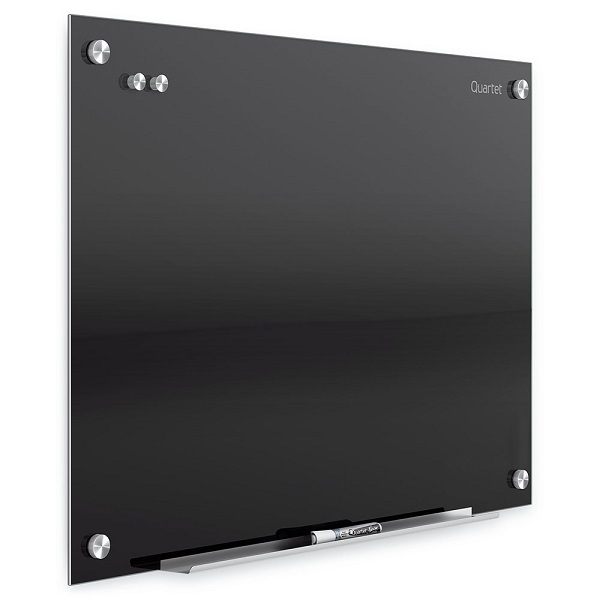 The frameless design blends seamlessly into any environment.